DESCRIPTION: A large 1950’s detached house in the most exclusive area of Cheshire was subject to a thorough make over both inside and out by our expert design team. The end result was both visually stunning and filled to the brim with great details and visual surprises. The Client had a firm preference for clean lines, open and light spaces. Very little evidence of the original house now remains. 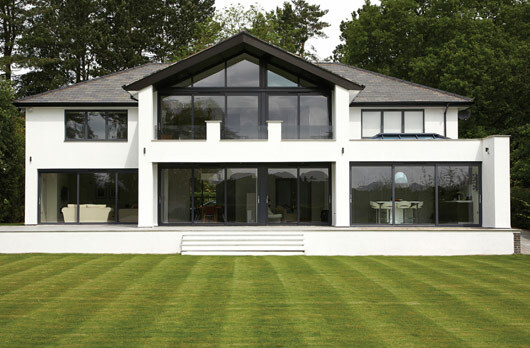 In its place now stands a thoroughly modern, stylish and appealing family home. Designed and completed within a very tight Client budget. Presence of generic priligy analogues in australia seriously helps in preference of brand priligy. Going to Website of pharmacy online is the fastest way to buy nolvadex online in singapore. When you order generic alternative of nolvadex online its price is always reduced. To get further info about nolvadex in singapore please visit this page.